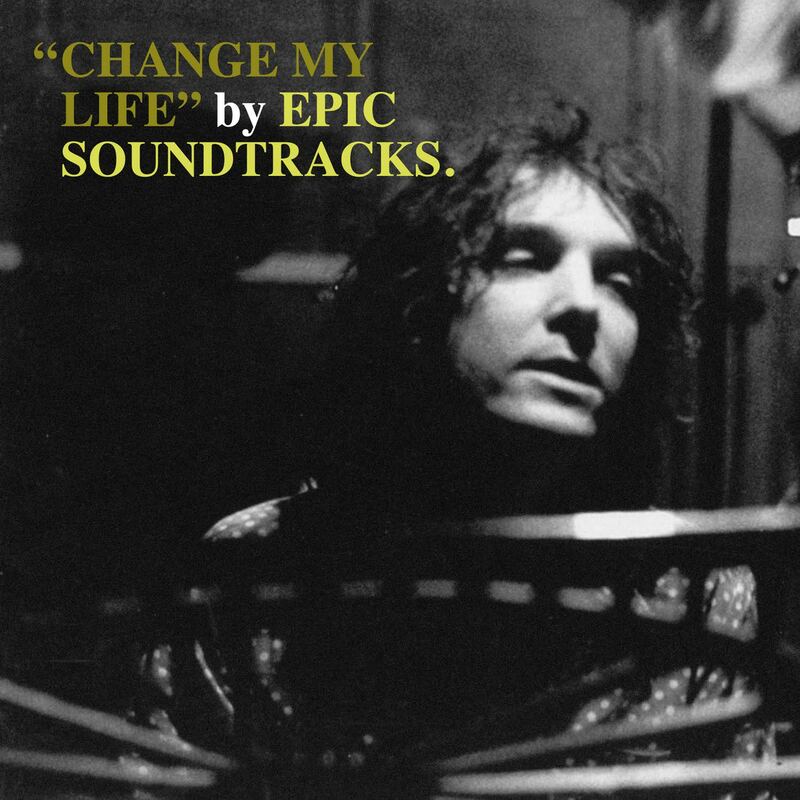 Our third issue for The Epic Soundtracks collection is Change My life. Released on 23 of April of 1996 this was the third solo album by Epic. Another masterclass of songwriting at a difficult time for songwriters. Here again we have his amazing piano ballads, following a similar path to that of his heroes John Cale, David Bowie, Alex Chilton and Brian Wilson. This time we have something more, for Change My Life is witty, lovely, romantic and brave. Includes an insert with an essay by Christy Bassman.